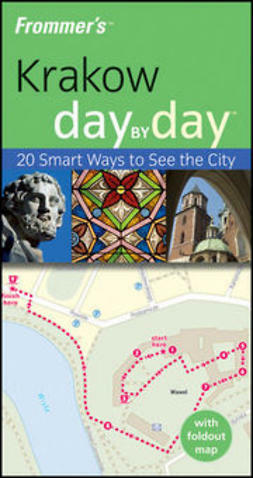 20 Self-guided Tours. 34 Maps. One Great Trip. 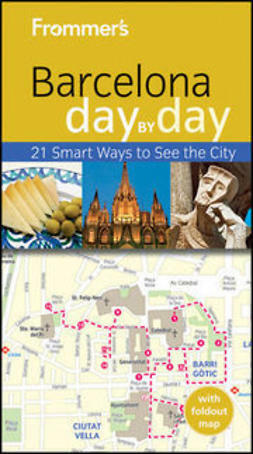 At last, a travel guide that tells you how to see the best of everythingin the smartest, most time-efficient way.